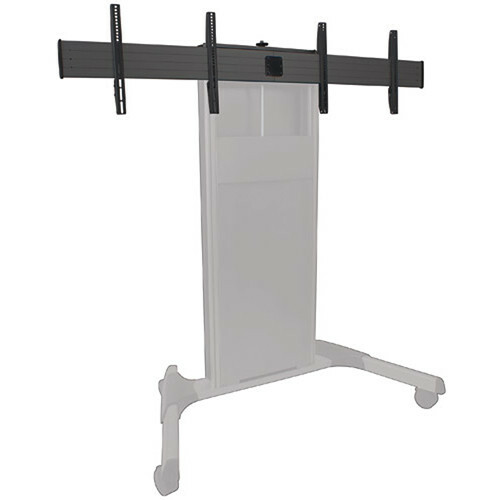 The black FUSION Dual Monitor Extension Accessory from Chief converts a Chief XPAU XL Cart or XVAU Video Conferencing cart into a dual monitor configuration. When combined with one of Chief's FCA5XX camera shelves, an elegant and functional video conferencing system can be made. Box Dimensions (LxWxH) 44.5 x 8.25 x 7.75"